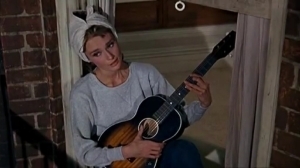 Based on a 1958 novella by Truman Capote Breakfast at Tiffany’s turned its gamine star Audrey Hepburn into a fashion icon. In her Givenchy gowns and Oliver Goldsmith sunglasses Holly Golightly brings to mind the modern trend for socialites to be described as ‘It Girls’ in society magazines. Yet Holly’s a faker, a hustler, a runaway, and in Capote’s novella a prostitute. Director Blake Edwards softens Capote’s story but keeps the essential narrative intact. The biggest change is the contemporising of events. In the novella Holly is long gone and the narrator reflects on their time together many years afterwards. There’s sadness in the novella which the film maintains but never at the expense of entertainment. Much of the dialogue is taken straight from Capote’s novel though Edwards and screenwriter George Axelrod favour a more comic tone. Indeed Edwards would later become best known as a director of comedies after the success of The Pink Panther (1963), the first of many films to feature the hapless Inspector Clouseau. Audrey Hepburn is regarded as the quintessential cinema style icon. Born in Brusselsand raised in Holland, she started her career in Englandwith small roles in movies like The Lavender Hill Mob (1951, Charles Crichton). Her big break came with Roman Holiday (53, William Wyler) which turned her into a major star and won her a Best Actress Oscar. Sabrina (54, Billy Wilder) and Funny Face (56, Stanley Donen) cemented her fame. Breakfast at Tiffany’s is something of a departure allowing her to play a much more complex role for a change. Charade (Donen, 63) and the musical My Fair Lady (64, George Cukor) were huge successes. After the nervy thriller Wait Until Dark (67, Terence Young) Hepburn worked infrequently. She was a surprisingly earthy Marian opposite Sean Connery in the elegiac Robin and Marian (76, Richard Lester) but in later life she focused much of her time on her work as an ambassador for UNICEF. Edwards started out as an actor before turning to writing and directing. 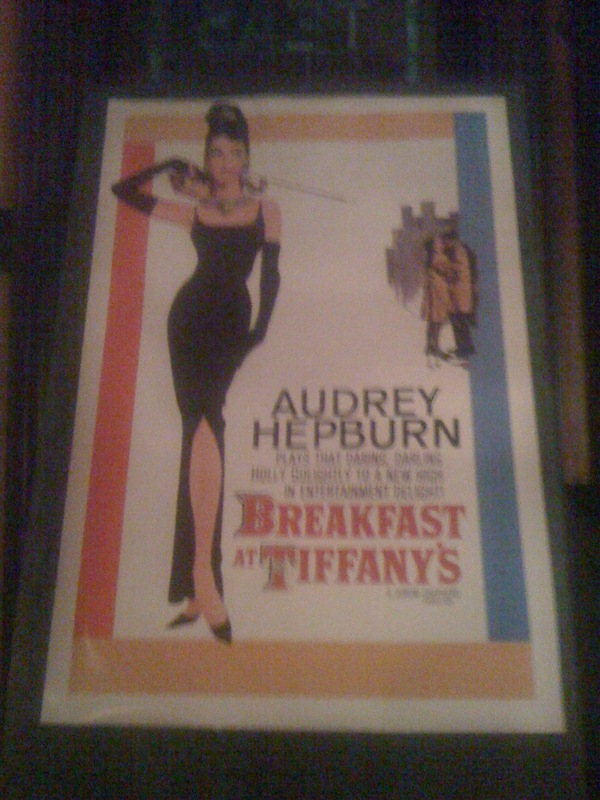 He peaked early and Breakfast at Tiffany’s is arguably the highlight of his career. His next film Days of Wine and Roses (1962) is an interesting companion piece focusing on the descent of a young couple into alcoholism. Latterly though Edwards made broad comedies including eight Pink Panther movies, the Dudley Moore/Bo Derek smash hit 10 (81), cross-dressing comedy Victor/Victoria (1982), and gave Bruce Willis an early leading man role in Blind Date (87), his last real box-office hit.